I know the season of gift giving is sorta kinda over. But this can totally be a gift for yourself. Before Christmas I made my cousin, Emily, some dark chocolate walnut butter for her gift. She said walnuts were 1 of her favorites and she loves chocolate so...it was a pretty easy decision! It is seriously silly how easy it is to make flavored nut butters. It's like...oh here's some walnuts. And here's some melted dark chocolate. Bada bing bada boom we're in business! Michael tasted some and got very jealous that I did not make this for him. This is a great sweet treat, but still healthy (nuts=good and dark chocolate=antioxidants, right? right.) 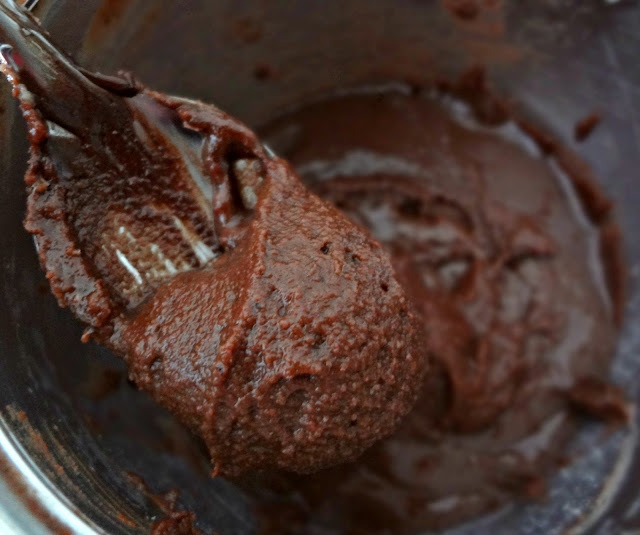 Spread this on toast, dip apple slices in it, or just spoon this dark chocolate walnut butter into your mouth-there's no wrong way to eat it! Adapted from various internet sources, overall process from my homemade peanut butter. Take desired amount of (toasted or un-toasted) walnuts and put them in food processor. Process. 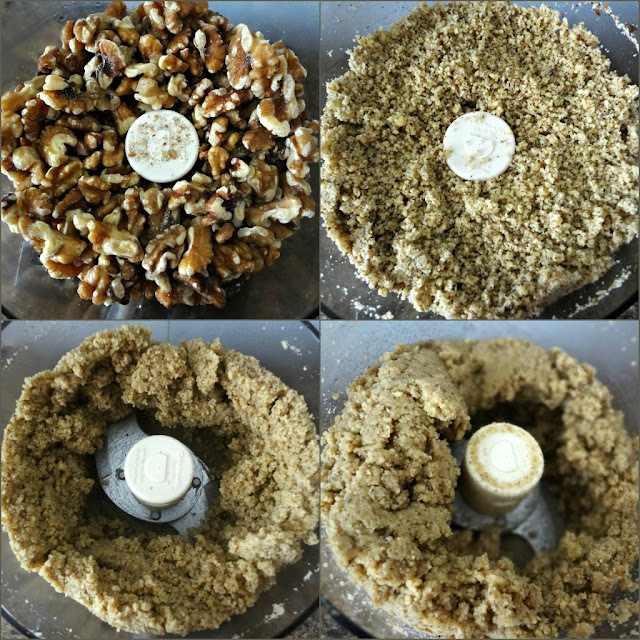 You will see the walnuts become ground up, begin to moisten, then form a ball and break down. Scrape down the sides as needed. This process will take around 5 minutes. If it seems like they are not forming a nut butter, you can add a little bit of oil as needed, although I did not need to add any oil. Sometime after the walnuts have formed the ball, take some melted dark chocolate and add in a little at a time, tasting until you are happy with the flavor. You can also add some salt and/or sugar. (I used a little salt, but no sugar). 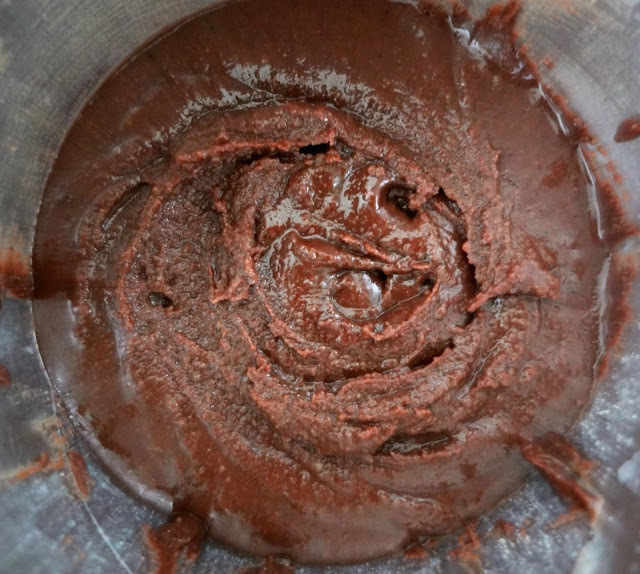 Process until the chocolate walnut butter is at your desired consistency and taste. Store in an airtight container/jar. 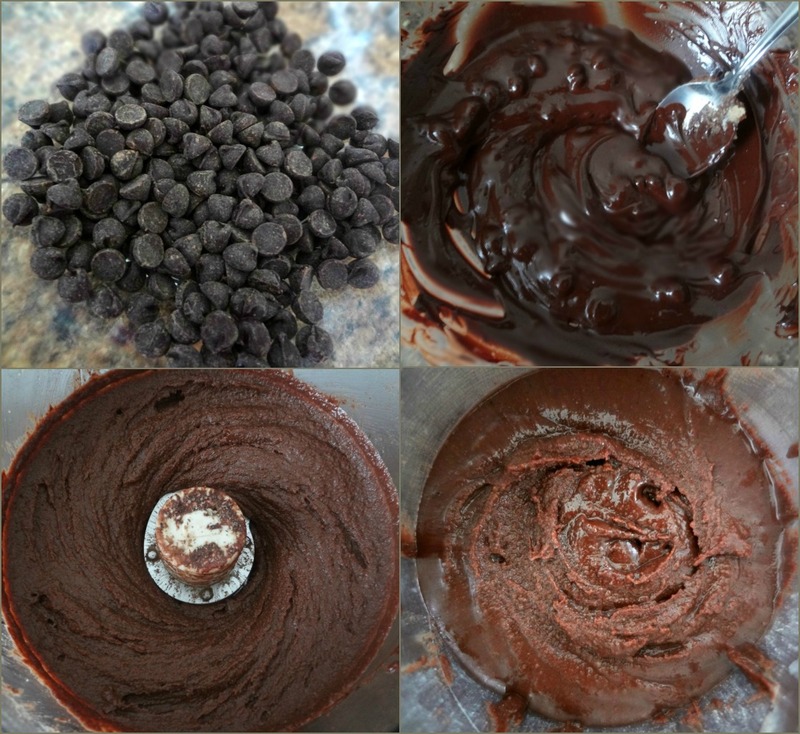 Refrigerate immediately after making. It will keep in the refrigerator for about a month or, if you decide to take out after a day and keep at room temperature, it will keep for around 1 week. It may not be pretty....but Emily definitely thought it was DELICIOUS! I quote (from her text) "OMG THIS IS SO GOOD. THIS ISN'T GOING TO LAST A WEEK!"